Zilliqa, a cryptocurrency that shows off a blockchain with an incredibly high transaction rate, rose today as both its value and trade volume exploded following its listings on both OKEx and Bithumb. “Ziliqa is the fastest public blockchain in existence that has expanded its transaction rate through its own technology to improve the scalability and security issues of cryptocurrency and is able to handle 2,488tx per second,” Bithumb wrote in its report. As part of its listing on Bithumb, people trading it from today until May 16 will get 1% back on their transactions at the beginning of next month. It’s the same for ETHOS, the second cryptocurrency that the exchange-listed. Soon after the report was made, Zilliqa went up with a vengeance, from a value of 18 cents to a peak of 23, a massive 28% increase. It’s been a little calm since, drifting around 20 cents still having a respectable 11% increase. 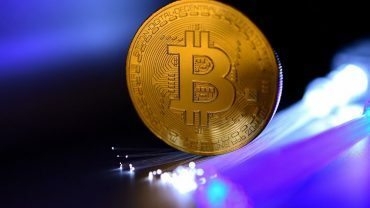 It’s trading volume, however, rose up almost five times, from about $153 million yesterday to over $745 million at the time this report was written. Zilliqa profited significantly from these two exchanges’’ reports but the truth is that the cryptocurrency has been on a rampage since March, with its trajectory nearly going vertical since May 5th. The coin acquires its brilliant blockchain velocity because of sharding, a concept that Vitalik Buterin has been contemplating for a while to address the scaling issue in many coins’ infrastructures. 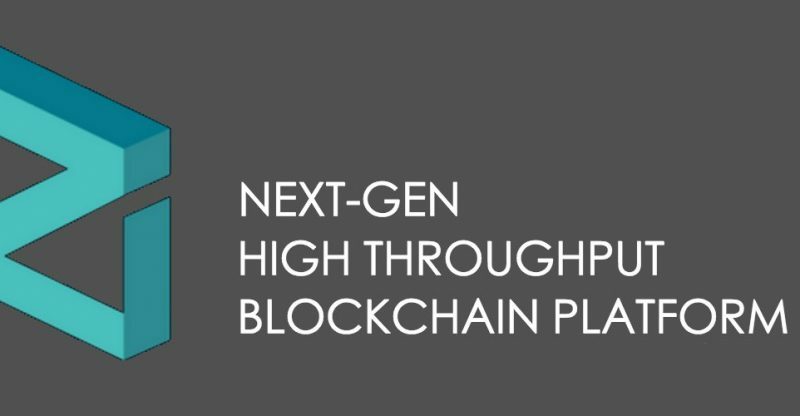 As it exists right now, Zilliqa is an ERC20 token, but the team said that this will not be the case for a long time as the coin will be going native later this year once it gets its mainnet platform working.